Hey Steve, good looking boat with the C6. Love wheels. 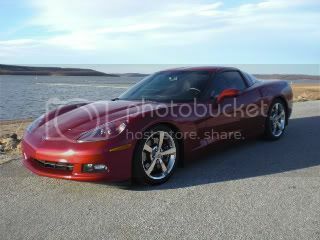 I can't remember if I ever told you but I ended up buying a C6 z06 in LMB... currently trying to sell her. Have other priorities including an M3 project car... I miss your old FRC thought, never should have sold that!! Just thought I would drop in and say hey. 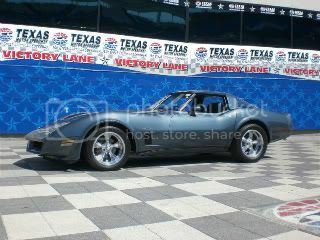 My name is Don Young,, Do you know where some Vette people meets in Tulsa, for a get togeather? If so, and if you would like to add another, please let me know.